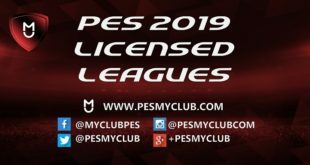 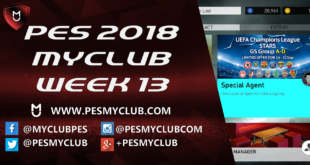 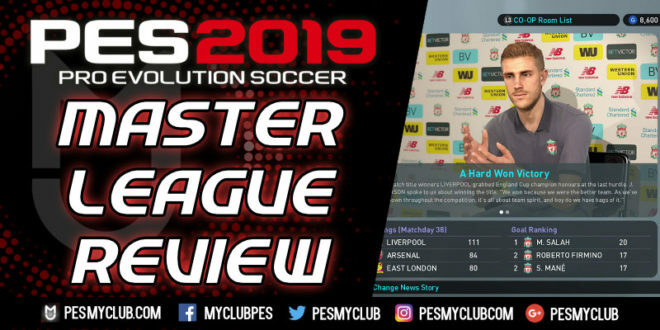 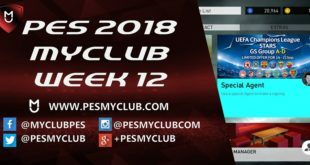 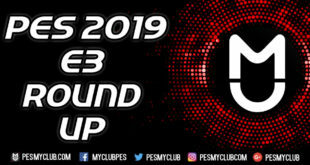 PESmyClub.com is a community dedicated to helping PES thrive. 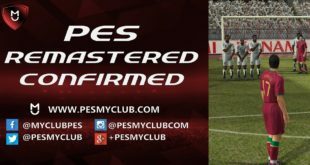 We believe PES has always strived to produce the best gameplay dating back to the early PES days. 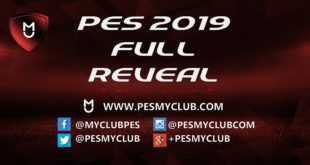 We hope for this to continue into PES 2019 and beyond. 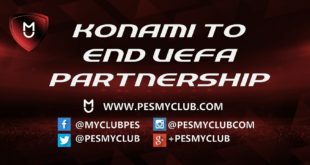 As a result we want our community to help achieve this in any way possible. 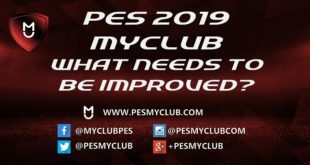 If you want to get involved, be it just some opinions or actually contribute to the website, you can contact us on our Social Media channels. 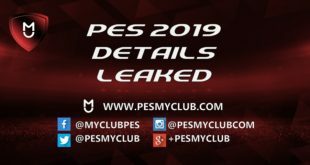 If you want to DM just tweet letting us know first.